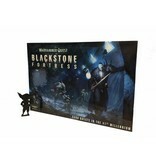 Blackstone Fortresses are ancient space-borne stations from a time before the rise of humanity. 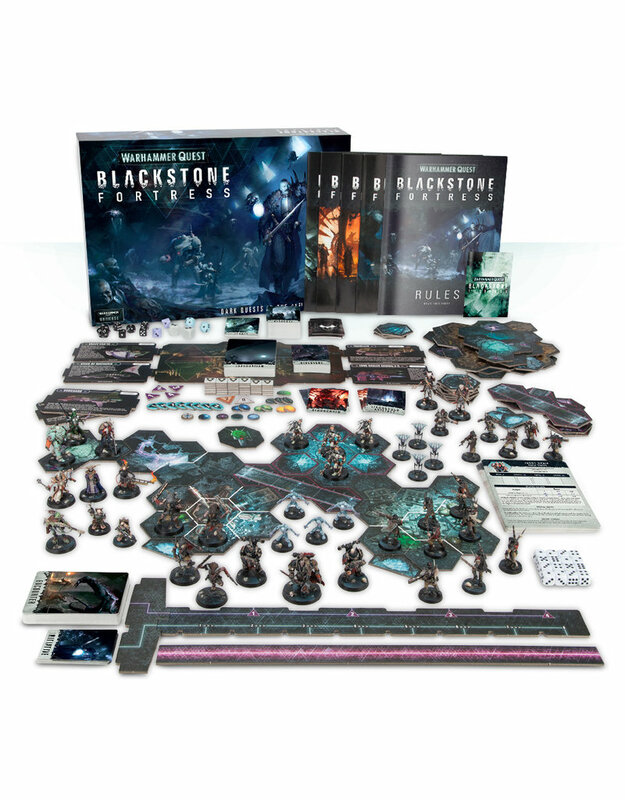 Exceptionally rare, gargantuan in scale, and at times, weapons of mass destruction; the discovery of a Blackstone fortress is both cause for celebration and an ominous discovery, that attracts would-be adventurers like moths to a flame. 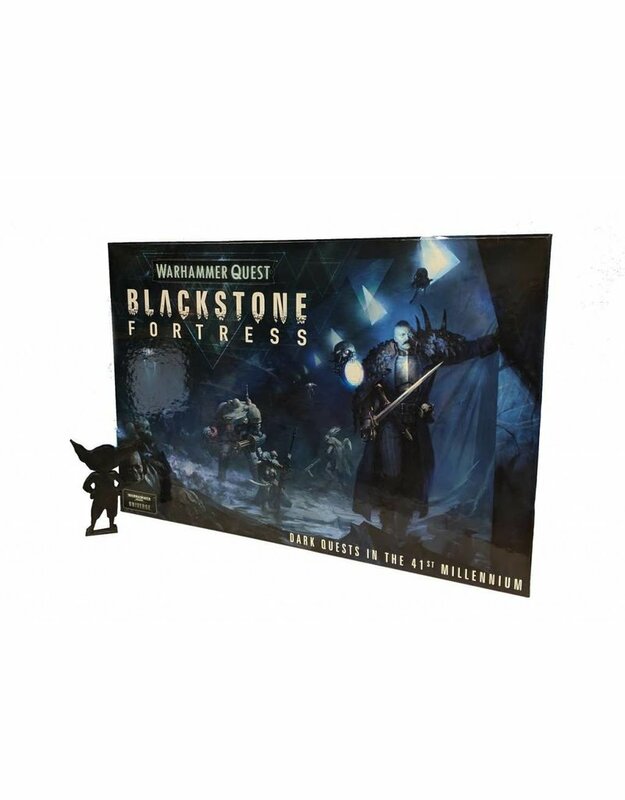 The dark, cold corridors hide innumerable treasures that would make any Rogue Trader wealthy beyond their wildest dreams. 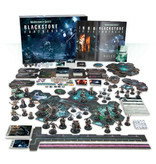 But they may also hide eldritch horrors better left alone & forgotten. This does little to deter the brave (or perhaps, foolish) from chancing the byzantine passages of the fortress in search of salvation or glory.